The Cherry Theater is a performance venue on the campus of Columbia State Community College. 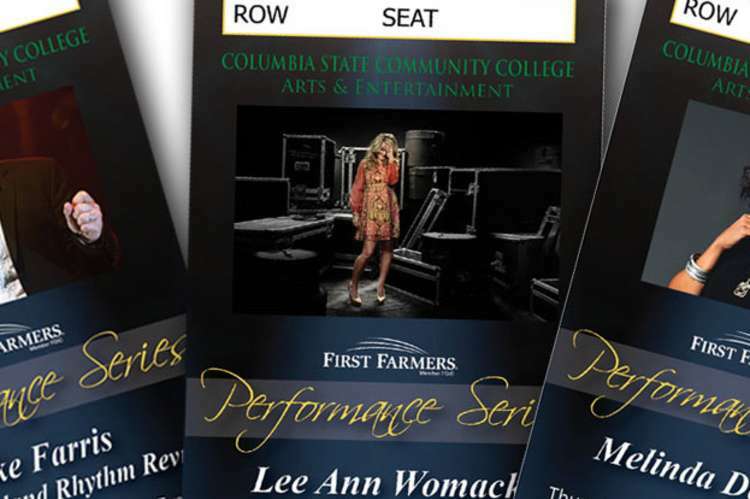 The annual Performance Series brings diverse and engaging lineups of musical and theatrical entertainment to the city of Columbia. Ticketed events.